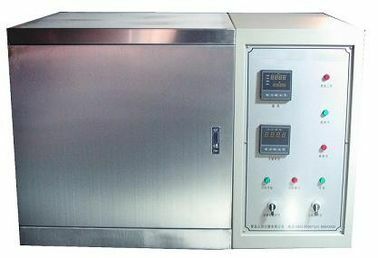 Safety helmet UV aging test chamber is designed according to newest national test standard. 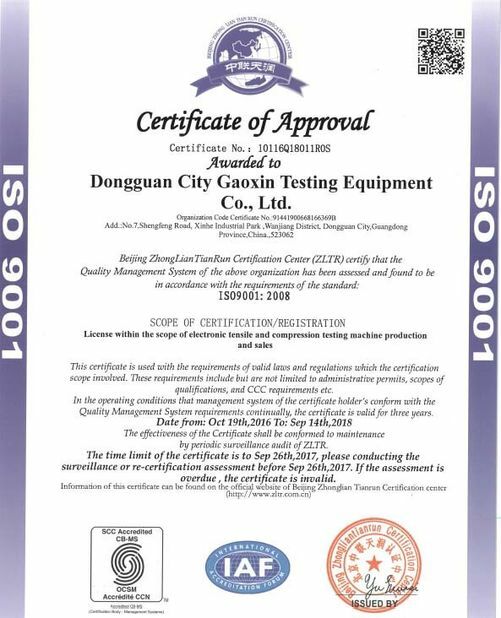 The tester is specialized for pre- treatment of safety helmet before the test. 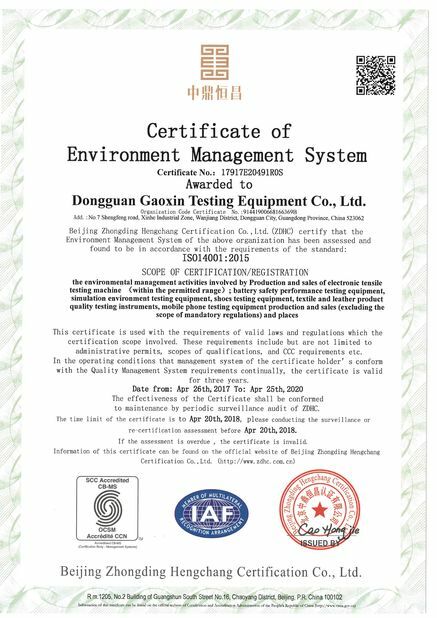 The tester can be used for pre-processing of helmets shock absorption, puncture resistance test.